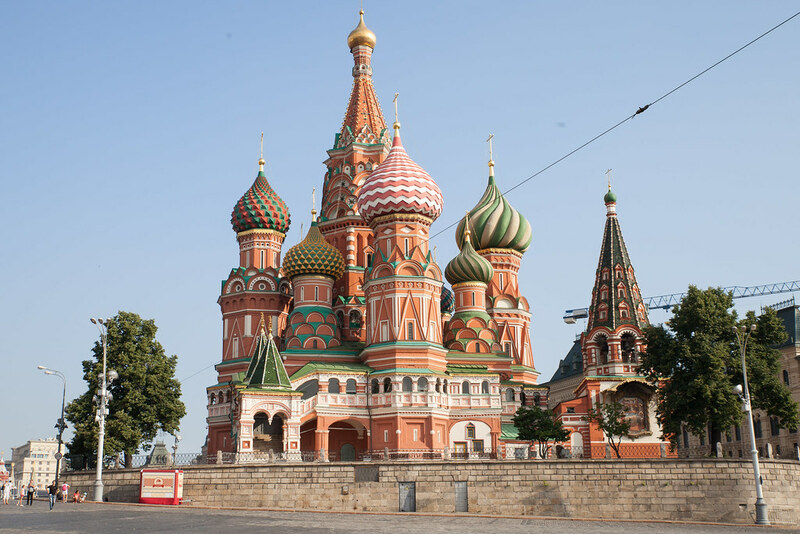 Moscow instantly captivates with its dazzling mix of ornate palaces, 24-hour bars and spellbinding architecture. One of Europe’s less visited cities, here are 12 reasons why it ought to on your radar. 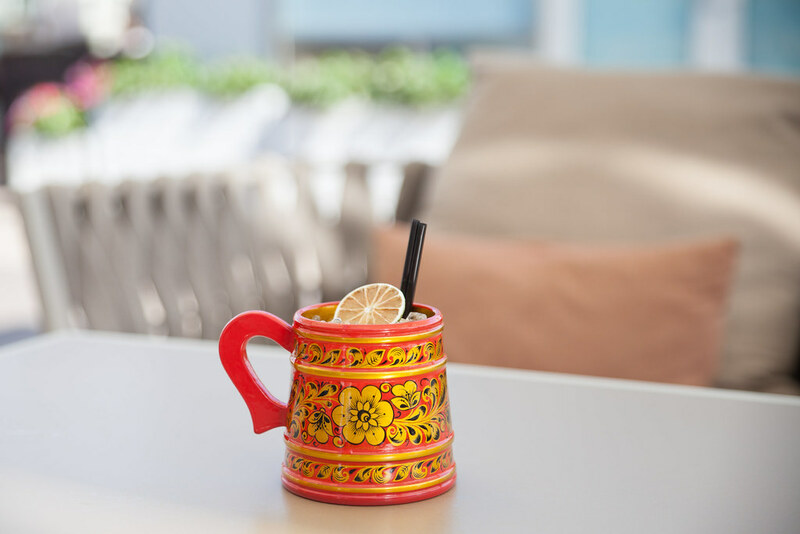 Albeit, the Moscow Mule might not have originated from Moscow, but the Russians sure know how to make a good one. Premium vodka is muddled with zesty limes, fresh ginger and topped with fiery ginger beer to make a dangerously drinkable cocktail. This architectural masterpiece has become the icon of Moscow and is even more breathtaking in person than you can ever imagine. Spend a while marveling at its multi-coloured domes, before stepping inside to explore its 11 churches. The Kremlin is reason enough to visit Moscow. 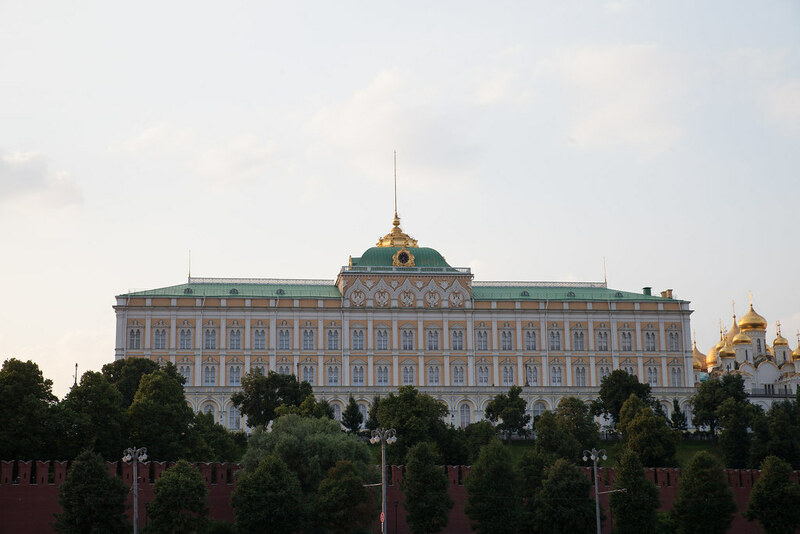 The official residence of the President, this historic square abounds with beautiful palaces and ornate cathedrals. You haven’t been to Moscow until you’ve done vodka shots overlooking the skyline. In the spirit of joining in with the locals, make sure to order it neat. 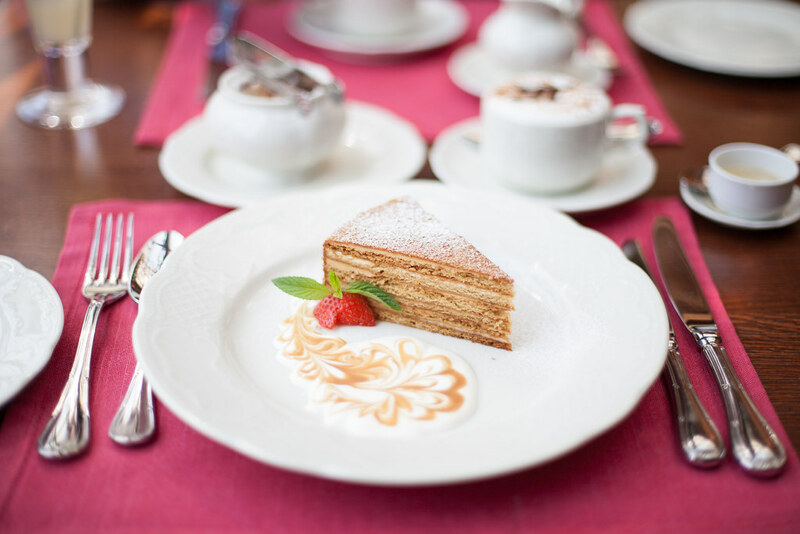 Honey cake is a traditional Russian speciality, known to locals as Medovik. Delicate slices of honey sponge are layered with whipped sour cream to create a light and fluffy caramel-like cake. 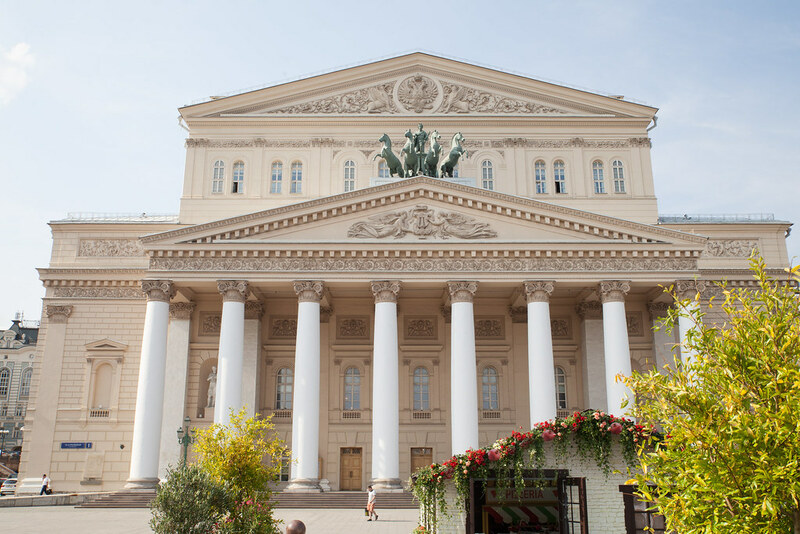 The ballet performances at the Bolshoi are said to be among the best in the world. If you’ve made it as far as Moscow, make sure to tick this one off your bucket list. Tickets sell out very far in advance, so get there early. Red Square is like an open-air museum. 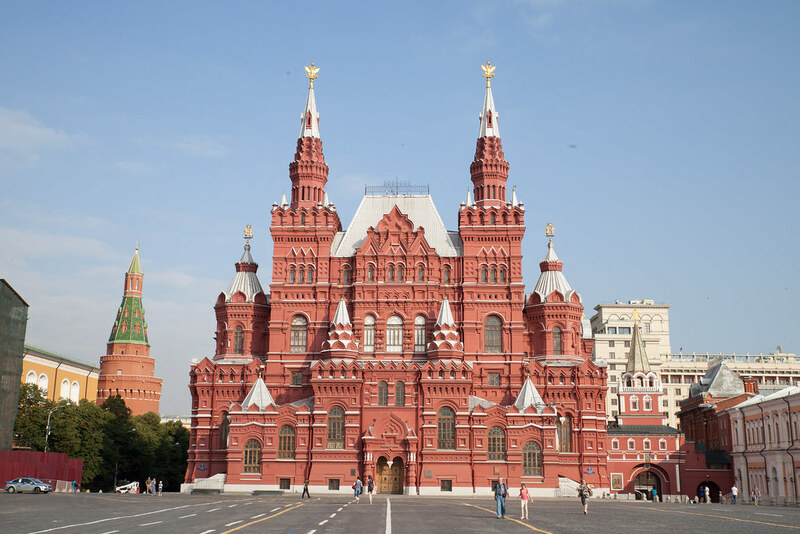 The iconic square is bordered by Lenin’s tomb, St Basil’s cathedral and the State Historical Museum. 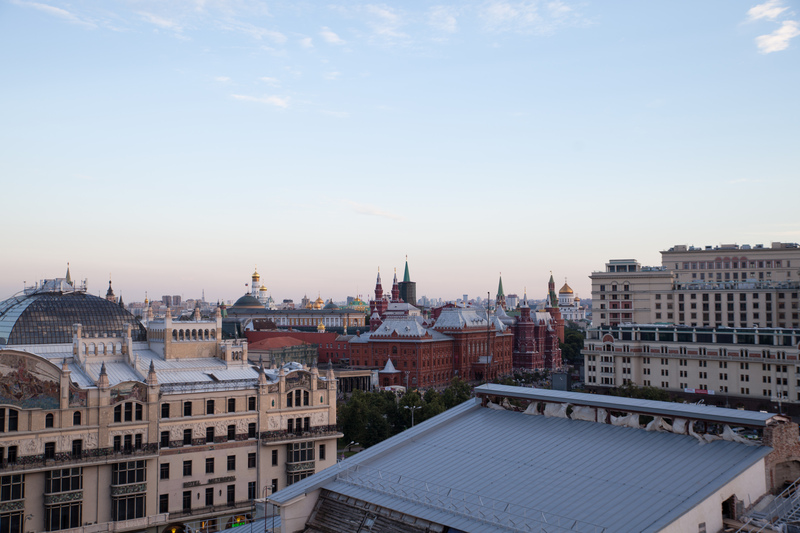 It’s also home to the historic shopping arcade GUM where you’ll find some of Moscow’s chicest shops. The White Rabbit is one of the best restaurants in the world, officially number 18 on the list of The World's 50 Best Restaurants. 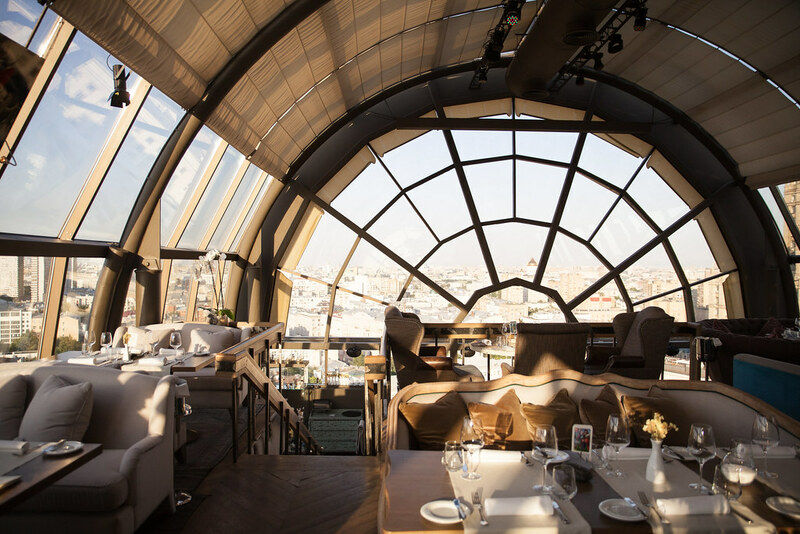 The dishes served inside are exquisite, the cocktail list is imaginative and the views over the Moscow skyline are hard to beat. Inspired by Alice in Wonderland, with playing cards on the tables, a human-sized pepper grinder used to garnish your food and rabbits decorating the interior. This is one to add to the bucket list. The Moscow River runs through the heart of the city. Embarking on a river cruise will allow you to see many of the great sites in a couple of hours. 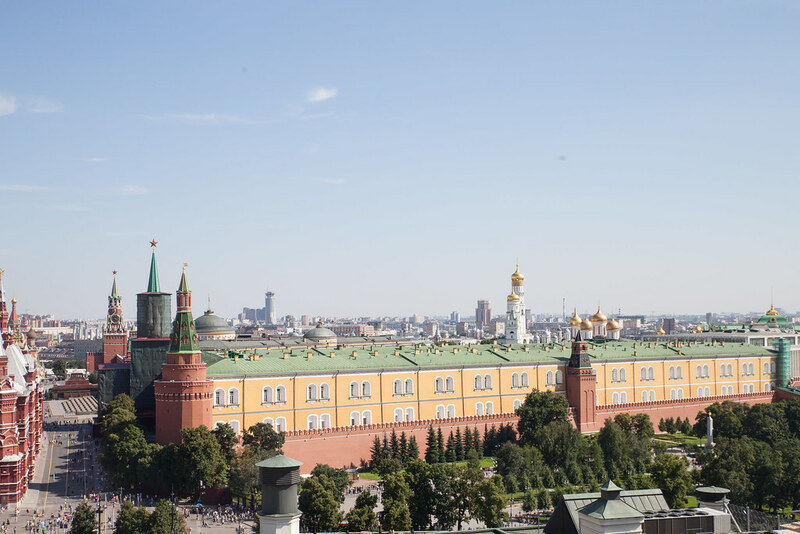 See the city from a whole new perspective as you cruise past the iconic Kremlin and endless gold-domed churches. Muscovites know how to party. In the city which never sleeps, many of the bars and cafes are open 24 hours and the nightclubs stay open late into the night. As long as the vodka shots keep flowing, the night need ever end. Russia might not be famous for its cuisine, but it is definitely worth trying whilst in the country. 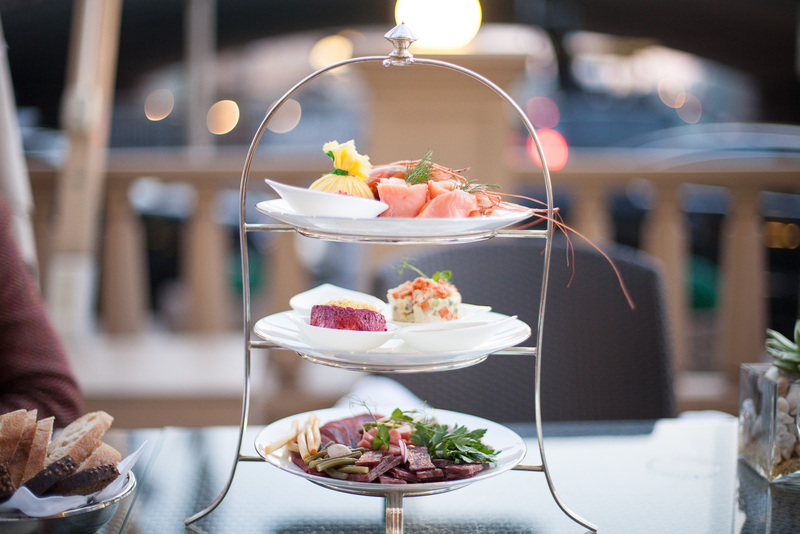 Traditional dishes include caviar, Olivier salad made with diced potatoes and mayonnaise and blinis which are crepe-like pancakes. Get a selection of appetizers as a starter so you can try a mouthful of each. 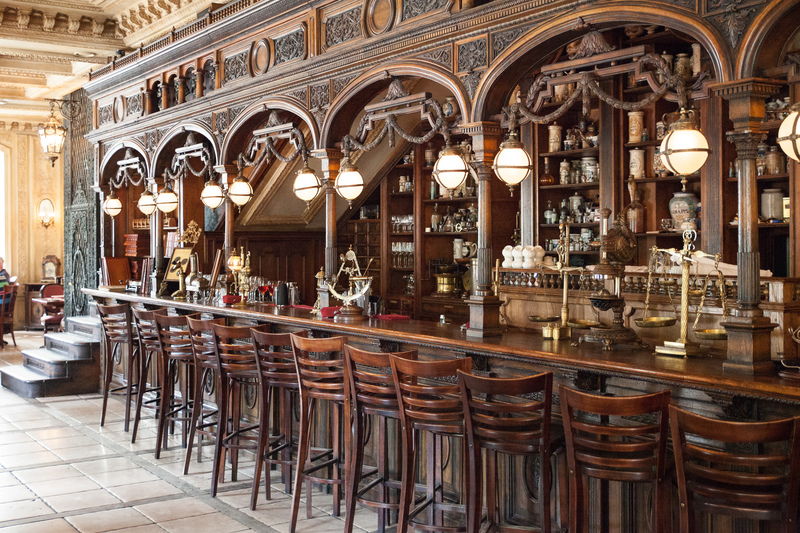 Named after the famous Russian poet Alexander Pushkin, this book-lined café has become somewhat of an institute in Moscow. Locals and tourists alike come here for the menu of traditional Russian dishes and elaborate desserts. If you kindly ask for a tour, one of the suited waiters will show you around and tell you all about the café’s history. Faye you are so marvellous. Missing you hugely. I am the luckiest person in the world.